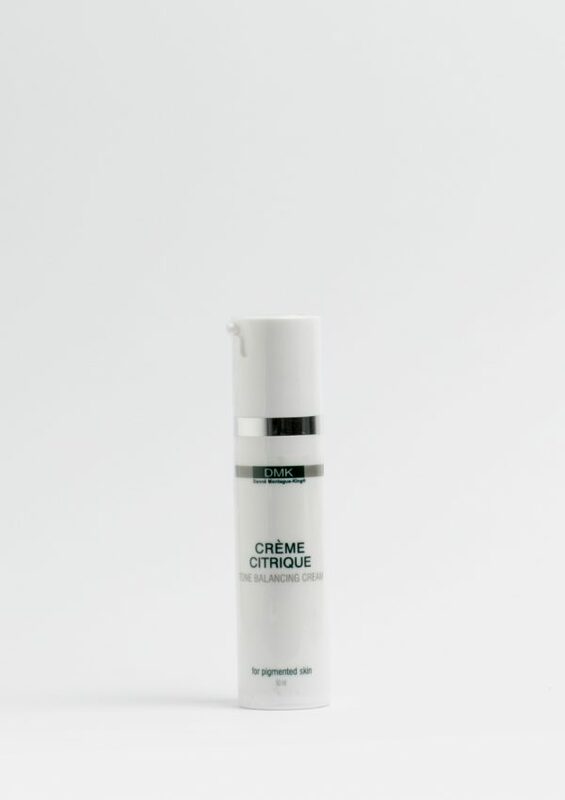 DMK Crème Citrique is a unique crème designed to maintain the skin’s pH balance to regulate oil flow in particularly oily skin. The crème’s gentle citric action from fermented orange peel brightens and tones the skin and provides hydration while normalising oily skin. 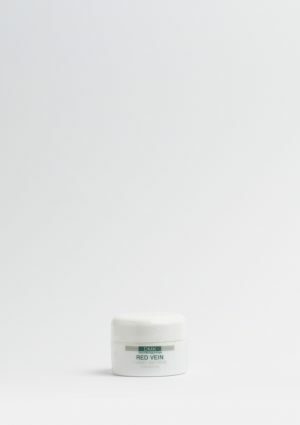 Good for freckled, dark, sallow and oily skin. 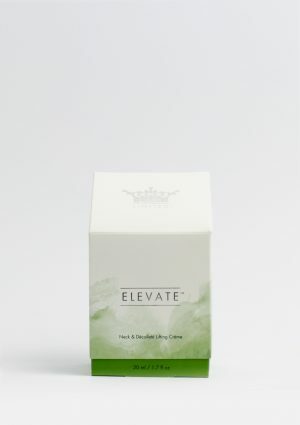 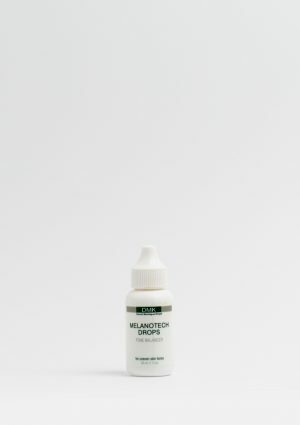 The brightening element makes the crème particularly suitable for those with a naturally high oil secretion, which can often lead to dull, tired looking skin.